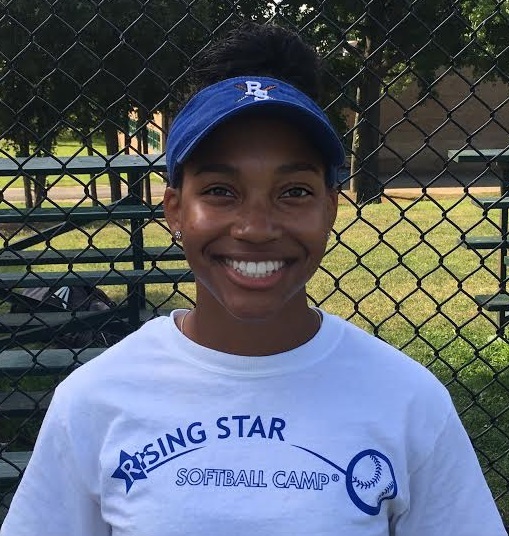 Zoe Saunders serves as the camp administrator at Rising Star Baseball Camp. Her responsibilities include, distribution of camp water bottles/t-shirts, daily and weekly prizes, parent communications, and capturing in-game camper photographs and video. Coach Saunders is a member of the nationally ranked NRHS Cheerleading Team.